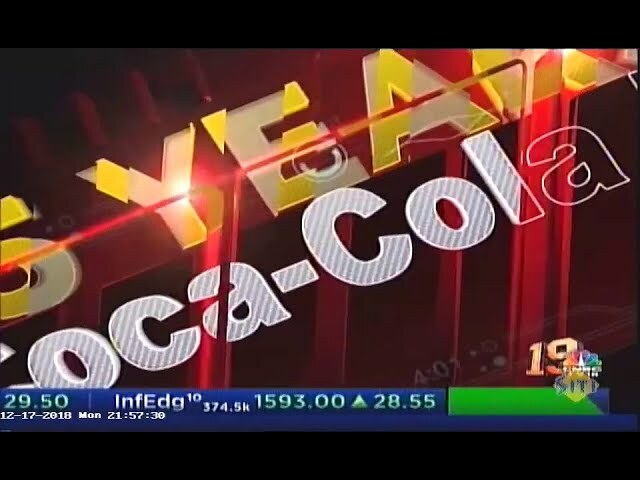 Hindustan Coca-Cola Beverages Pvt Ltd has informed the Supreme Court that it does not intend to commence manufacturing operations at its plant located at Plachimada (Palakkad district) in Kerala. This plant has not been operating after the Company decided to suspend operations, of its own volition, in March 2004. The court was hearing seven civil appeals on the issue. The petitioners’ counsels decided not to oppose the issue. In December 2003, the High Court of Kerala had permitted the Company to operate the plant, in case it wanted to do so but with certain conditions. Hindustan Coca-Cola, as well as the panchayat, appealed against the order to the Kerala High Court. On April 7, 2005, the court directed the panchayat to renew the licence and allowed Hindustan Coca-Cola to withdraw 500,000 litres of groundwater daily under normal rainfall conditions. Certain vested interests had started an agitation against the plant in 2002, claiming that the plant was polluting the groundwater and also drawing more water than what it had been licensed for. These allegations never withstood the rigour of data, research, and studies conducted by independent agencies and even institutions under the Government of Kerala itself. The plant had been commissioned in 2000 after Coca-Cola had been allotted 34.64 acres land from the state government. When operational, the plant provided direct and indirect employment to more than 400 people, with 90 per cent belonging to the Chitur taluk. March 2000 - Hindustan Coca-Cola beverages plant commissioned post a licence issued by the Perumatty Gram Panchayat for construction of a factory at Plachimada, Palakkad District, Kerala for manufacturing soft drinks, aerated and non-aerated fruit drinks, mineral water etc.